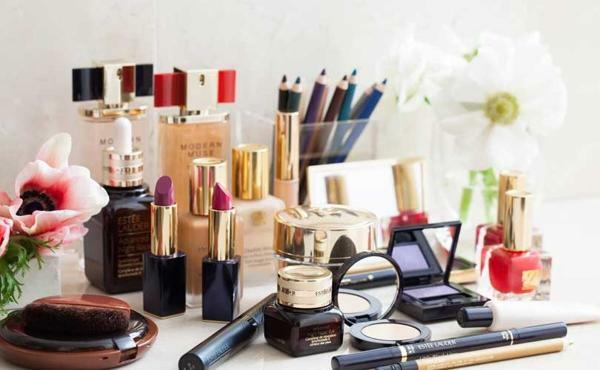 Being beautiful today is no longer a problem, thanks to numerous lines of beauty products in the market, not to mention products which would give you beautiful glow in an affordable price. One of the top most concerns of women aside from having a health family is to achieve that knock-out look. Remember, being beautiful is not only a daily obligation but is now an expression of confidence. Being so, the proliferation of beauty products is a symbol of unlimited business idea. Try to recognize if you love to make yourself beautiful and fabulous because you are your product’s agent. You could not get someone to love your products if they could not see from you the epitome of being attractive. Get the best beauty products to sell because it is so easy to dispose if its reputation is good. Do not limit your products to one, the more beauty products you could offer the better. There are products which are not available in your area, why not bank on them also. You visit other beauty stores outside of your locality and buy their saleable products. Determine the top best buys of women in terms of beauty products in your market. If they love lipstick, offer them new trend of colors. Make sure you have samples of your products, too. It is important that customers could see, smell and try your merchandise. You could start this business in a minimal amount. A friend of mine started this business idea from P5000 as a start-up amount. Choose only 5 to 6 products. For example: lipstick, liquid foundation, facial wash, body lotion, body scrub. Be sure that you offer them 1 to 3 brands to choose from. They might end up getting all of it if you are offering the best brand. There are brands which specializes particular beauty product, offer it too to your customers. Remember, create your market. Make your products affordable. It is still best to look into the welfare of your clients. You could make them happy if you offer inexpensive beauty products. There are well-known brands which are made in the country. These products are more reasonable compared to foreign brand products. However, do not underestimate your customer they could have the money to buy them. Here are the list of beauty product brands with an affordable prices which stand out in the market. 2. REVLON. They have the best make up products from lipstick to foundation. 3. WATSONS. They offer the best skincare products from body lotion to body scrub. 4. PONDS. They present the best buys for facial care. 5. HBC (Home of Beauty Exclusives) – Becoming the Philippines leading innovative world-class retailer of health, beauty and personal care products. Eyebags is not a problem anymore. I found a cream in Singapore that can disappear eyebags in less than two minutes. Very affordable and easy to use. It is called INSTANTLY AGELESS. Open the link below to find out about this. ms ana rubio panu po ako makakapag apply sa data encoders homebased?